Parents and the community play an important role in their children's development. That each child is unique and has a right to their own individuality. In the teaching of traditional values: Respect, Honesty, Sharing, Caring, Love, Wisdom, and Courage. Advocating for each child's right to safety. In using positive guidance techniques. The SBMLC is committed to provide quality day care services to our community. Each age group will begin a transition from each room two weeks before moving. 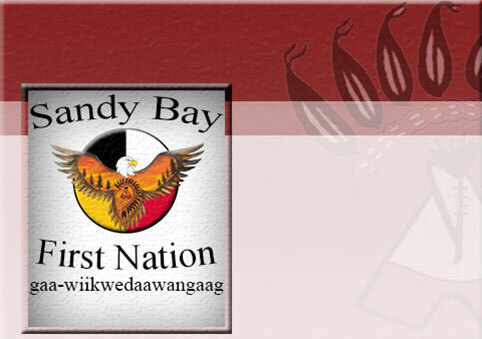 Sandy Bay Mini Learning Centre is a Day Care that has been in operation since October 5, 1998. We are located in the business sector of the community. West side of school. We have our kitchen that provides a hot nutritious breakfast, lunch and snack. We have 2 playgrounds with are secured fencing.